FRANKFURT (Reuters) -- Volkswagen will freeze managerial promotions next year at its VW division as part of a savings drive to help meet the cost of a scandal over diesel emissions tests, a German business magazine reported today. 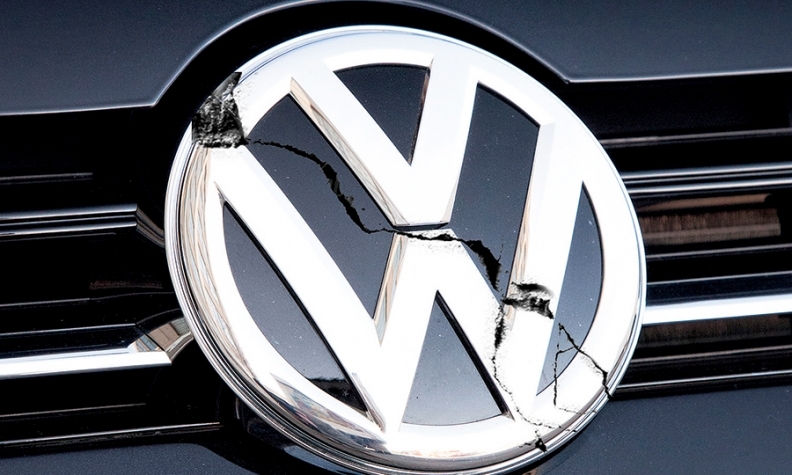 Manager Magazin said Volkswagen now saw the costs of the scandal exceeding 30 billion euros ($33.1 billion), most of which new CEO Matthias Mueller planned to record at the VW brand, sparing its more upmarket Audi and Porsche subsidiaries. Volkswagen, which could not immediately be reached for comment on Saturday's report, has said it will cut investment plans at its VW division -- the largest by revenue -- and speed up cost-cutting. According to Manager Magazin, Volkswagen also aims to improve productivity and efficiency at VW plants as part of the savings drive, which could lead to job losses. It cited company sources as saying no cuts to headcount had been agreed with workers' representatives so far.